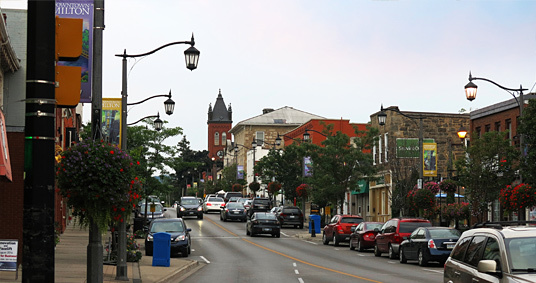 Milton is a charming town part of the Halton Region in the Greater Toronto Area located in Ontario, Canada. 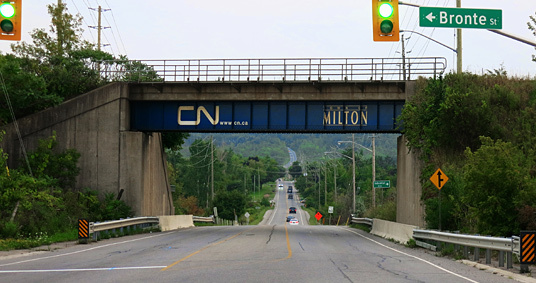 With a growing population of 110,00 Milton is rapidly expanding and a perfect location for 17 Designs to offer Milton Web Design Solutions. 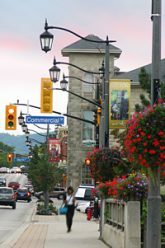 17 Designs is located in Oakville, Ontario, approximately 23 km from Milton downtown. 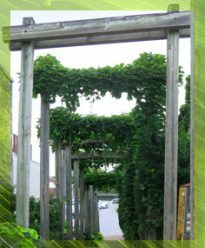 With over 19+ years of operation, we have established numerous contacts, clients and suppliers all around Southern Ontario including Milton. 17 Designs offers Turn-Key Web Design Solutions and we specialize in developing Custom PHP 7 / HTML5 Mobile-Friendly Websites for Manufacturers. We will also re-brand an existing WordPress Theme Website for a Small Business. As a small design studio we enjoy the variety of work that we do, our clients are small and large businesses encompassing Manufacturing, Construction, Healthcare, Education, Entertainment, Government and Wholesale industries. Our creativity in graphic design and website design/development has assisted many businesses in succeeding with their marketing initiatives. Our commitment to our work and devotion has earned us the first Mississauga Emerging Business Award from the Mississauga Business Enterprise Centre. Consider 17 Designs for your next graphic design and website project. We are always eager to help and ensure that we work together to achieve your goals. How Do We Deliver The Message? The message that you wish to send out is what will make the receiver take action. There are many venues on how to deliver the message. Whatever the vehicle, the goal is to design a marketing piece that is easy to understand supported by graphics that make sense and create a “call to action”. 17 Designs will be part of your team as we create and develop your plan.